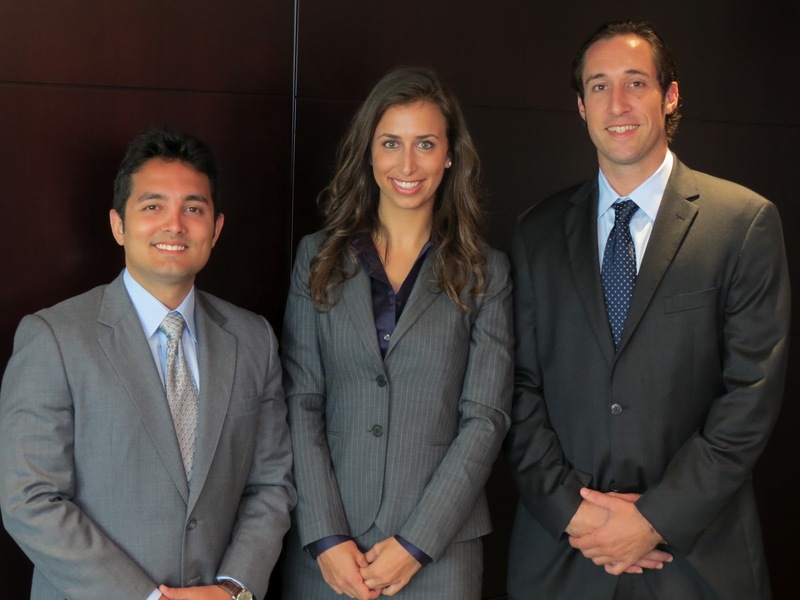 Miami-based complex litigation firm Kluger, Kaplan, Silverman, Katzen & Levine, P.L. announces the hiring of three new associates: Marko Cerenko, Elysa Merlin and Jorge Delgado. Marko Cerenko joins KKSKL from Hy Shapiro, P.A. Marko is passionate about community service volunteering his time for Habitat for Humanity, “Put Something Back” Miami Pro Bono Legal Services, the National Association of Criminal Defense Lawyers and an Executive Board member of the Mt. Sinai Young President’s Organization. Marko, originally from Croatia, moved to Atlanta when he was 11 years old. Marko is fluent in Croatian, Bosnian and Serbian and conversational in German. Marko holds a BA in from Duke University and obtained his JD from University of Miami Law School. In college Marko was the captain of Duke’s tennis team and under his leadership, Duke was ranked #2 in the country. Jorge Delgado hails from the litigation practice group at Arnstein & Lehr. Jorge holds a BA in Political Science and History from the University of Florida. Jorge received his JD from St. Thomas University School of Law and serves an alumni coach on the Moot Court Board. Jorge was born in Cuba and moved to Miami when he was 10. In college, Jorge was the president of the Latin Dance Team. Elysa Merlin received her L.L.M. in Taxation at Georgetown in May of this year and holds a certificate in Estate Planning. Elysa did her undergraduate studies at George Washington University and obtained her JD from the University of Florida Levin College of Law, where she was the president of the Trusts and Estates Society. Elysa will be focusing primarily on trusts and estates litigation. Elysa is a Miami native and has been practicing yoga for 7 years.